CONTEMPORARY ART: WHAT DOES IT REALLY MEAN? Modern Art Started in the latter part of the 1800s up to the mid-1900s. Postmodernist art is claimed to have started in the mid-1900s and marked the end of Modern art. In truth, however, artists and art historians can’t agree on how things actually went. Britannica even claims that modern art is still going on in parallel with the postmodern movement. The whimsical nature of postmodern art adds to the confusion where its hard to tell if a work is modern or postmodern unless the artist says what it is. To add even more confusion another term is used for art, which can be of any styles: Contemporary art. Basically put, any art movement that is the current style for a majority of all artists in the world is Contemporary Art. Right now, artists can be sure that postmodern art falls into contemporary art, as it is the major style of the era. Modern Art isn’t because its reign ended in the 1960s. Just because someone painted a work with Abstract Expressionism or Impressionism style in 2018 doesn’t make those styles or works Contemporary Art as their movements have ended years ago. Contemporary Art’s definition also means that should postmodernism be replaced in the future, that future movement is the new contemporary art. For now, it is at least. All art movements under postmodernism are contemporary. This includes, but not limited to, pop art, neo-pop, minimalism, post-minimalism, photography, photorealism, word art, conceptual art, flash mobs, body art, and computer art (which includes memes and pixel art). There is, however, a special recognition given to other minor art groups (like Electronic art, Tiki art, and Virtual art) because they still fall under the postmodernist category. Pop art and minimalism are very special cases where art movement that started during the modern art era was accepted into the postmodernist list because these two help usher in postmodernism. Eventually, these two movements gave way to other more recent art movements. Later on, Neo-Pop was introduced as a revival of the old pop art movement. 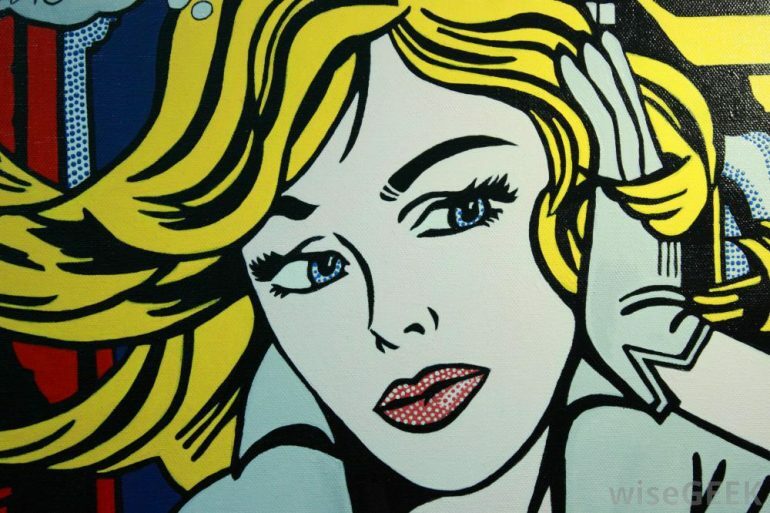 This is a version of pop art that cares less about beauty and more about popularity, though it still cares about the usage of popular media icons and symbols as part of their works. Minimalism was also given its own reactionary art movement: Post-Minimalism. This movement is a reaction of Minimalism’s very bare and formal style. 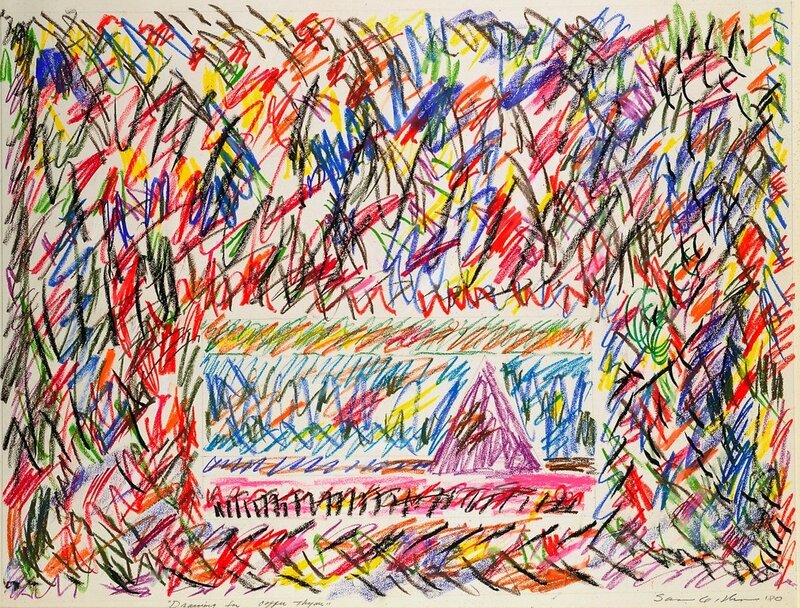 Along with Post-Minimalism came Neo-Expressionism, which is the direct opposite of Minimalism. Very relevant in today’s age is the computer art movement. Computer art means that the art is produced by using computers. Among the things that fall under this category are 3D graphics imagery and pixel art. To be clear, the work must be entirely made by using computers. It doesn’t matter if the work is Impressionist or Cubist. What matters is that a computer is used to create the image. Other related art forms include animation, video art, and performance art. Some would argue that video games can be categorized under Computer Art. However, many prominent game makers treat their works less of an art and more of a product. The art in it, according to them, are the 3D figures and models, the sprites used, the backgrounds, and the music. However, the whole (the game itself) is different from the parts. There is a danger of becoming an elitist when judging contemporary art due to the nature of postmodernist art. Their claim that they stand against modernist and past traditions and conservative ideas of beauty is viewed as an excuse for bad art. Colleges of art now struggle to teach new artists the basics, which are now viewed with hostility due to it being seen as a tradition, at least in the west. Calarts is a good example of a symptom of this trouble art colleges are currently facing. Therefore who are now the judges of art? According to the definition of postmodernism, postmodernist art must be popular. Therefore the only way for art to be defined as good or bad is how popular it is. This is the only way to avoid any instances of elitism as a judge of art: to let the masses decide. Artists may find this offensive. They may even outright deny this by saying that the masses don’t know art. But if they did this then they deny postmodernity itself. 2nd Image: An example of modern art, which was a reaction against the art movements before it. Now postmodernism is a reaction against modernism. Via Dave Dyer.